TEXSTgroup explores the presence of text in visual art in all of its manifestations. 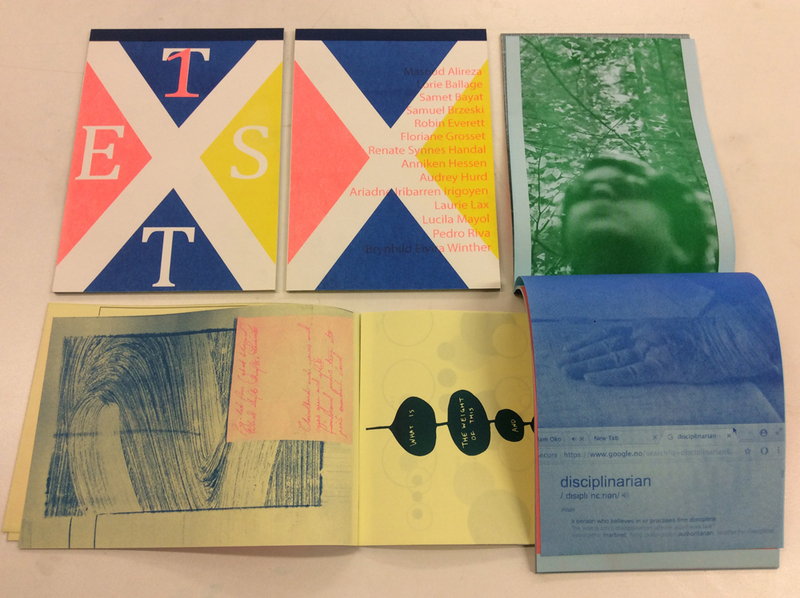 Our title, TEXST, embodies our approach, testing text-based work. 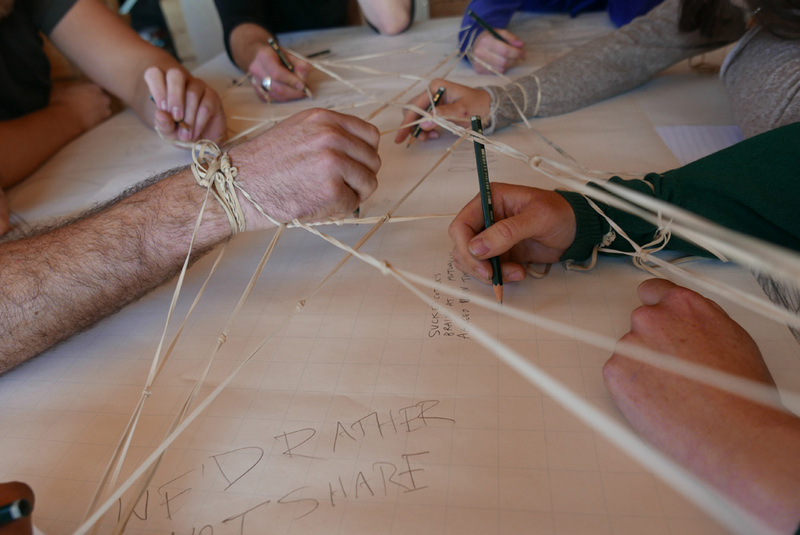 We have a strong focus on collaboration and discussion, which has often produced publications, performances, workshops, reading groups, and exhibitions. Our regular TEXSTtable meetings are open to all those whose practice, however marginally, is occupied by the written or spoken word (arguably, all artists use text in some form). With no fixed format other than sitting together around a communal table, it's a place for the sharing of words, writing, texts, and language in any and every possibility. We are in the process of launching TEXSTpress, a new aspect of the group focused on the publication and dissemination of works that resonate with our pursuit of testing the limits of text-based work. 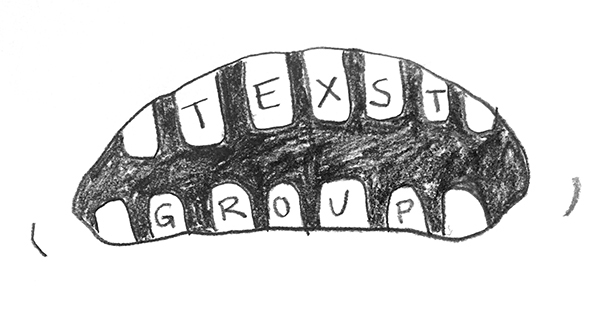 TEXSTgroup is based in Bergen and is organised by Samuel Brzeski, Robin Everett, Laurie Lax, Lucila Mayol and Pedro Riva. There are numerous other more or less frequent collaborators. If you want to get in touch, please email grouptexst [at] gmail [dot] com.